After a brilliant senior season at the University of Oregon, in which he threw for 3,763 yards and 30 touchdowns, Akili Smith became the third overall pick in the 1999 NFL Draft, which famously saw quarterbacks taken with the first three picks; Smith was taken behind Tim Couch and Donovan McNabb that year. Smith showed flashes of his dual-threat ability during his rookie season with the Cincinnati Bengals, but Cincinnati offensive coordinator Bob Bratkowski openly groused about how Smith never really took his responsibilities as a professional quarterback as seriously as he should have. 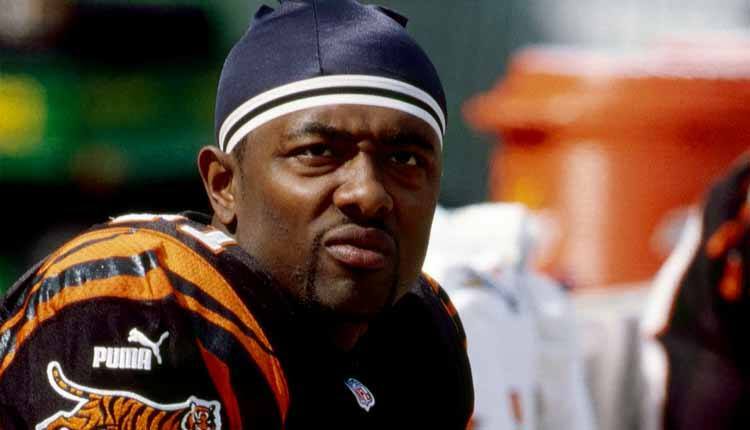 During his four-year stint with the Bengals, Smith started only 17 games, throwing five touchdown passes and 13 interceptions. After he was released in 2002, he never played a snap in the NFL again.